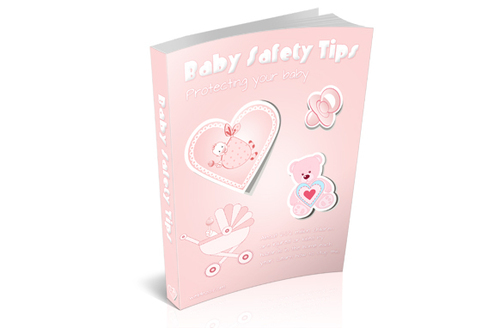 How To Keep Your Baby Safe In All Situations & sleep a lot easier. I've Compiled Over 70 Pages Of Checklists, FAQ's, To Do And Not To Do Lists, Helpful Hints And Much Much More. Here's a sample of some of the things you'll learn: You will learn everything you need to know about crib and mattress safety. I nearly made a fatal mistake myself by putting my boy's crib near a window. You will learn everything you need to know about traveling safely with your baby. Summer Pool Safety Tips - 25 Plr Article Packs!